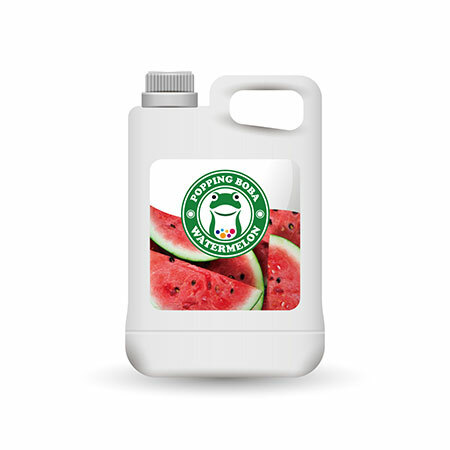 Sunnysyrup Food Co., Ltd. is specialized in Watermelon Juice Concentrate manufacturer, supplier. Excellent quality, best service, profession, and sincerity are the positive feedbacks earned from our clients. They help us to blend the positive images in the market for all of our products, and they have our promises to all of our worldwide clients. We will be in a sound position to provide clients with the highest performance and enable us to share the fruits of success with you. We welcome your suggestions and ideas on how we can make our company a better supplier and an improved partner to your business. 100% quality check will be performed to make sure the goods are of high quality standard when delivered to customer end. suggested to add ice cubes for better tasting. Watermelon Conc. Juice is made from fruit juice, suitable for various kinds of drinks and tea beverages, this product is supposed to be diluted with water or tea before use.